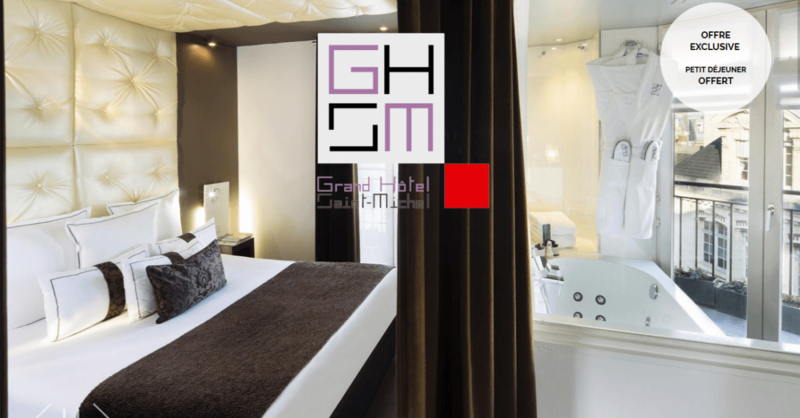 Grand Hotel Saint Michel - Sport in Paris: a city rich in possibilities! As sunshine and warmer temperatures return, Paris resumes its summer rhythm. For 15 days each spring, Paris is decked in green and ochre and the capital goes with the flow of that little yellow ball. From 22nd May to 11th June, 2017, the world’s best male and female tennis players will take part in the most prestigious and the most difficult of the Grand Slam tournaments. With its elegant and refined atmosphere and the promise of exceptional matches featuring great champions, the French Open is a mythical place that is appreciated as much by new visitors as it is by avid tennis fans and sports personalities. Sport in Paris doesn’t necessarily need to mean indoor sports. 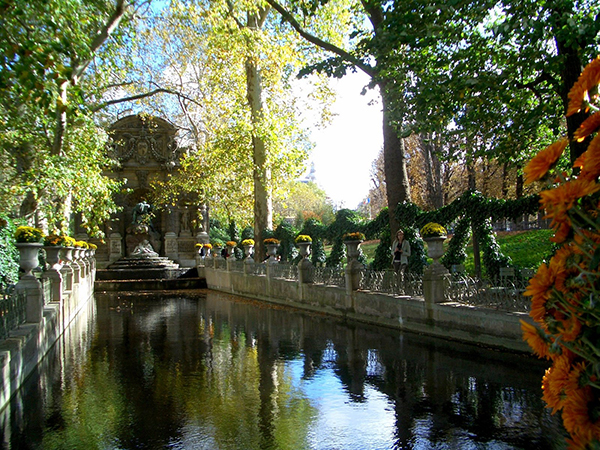 The capital’s parks and gardens are ideal for jogging and Grand Hotel Saint-Michel is just a few minutes’ walk from the Luxembourg Gardens. The wide gravel paths allow you to set your own pace and you can progress steadily through flower beds, bandstands, statues, and water features in the 25-hectare park. The stone balustrades are perfect for stretching. After completing your run, you can wind down with a few gentle exercises. Rainy or hectic day? Complete your sports routine inside the hotel where there is a gym equipped with several cardio machines. Finally, after all that effort, why not enjoy a wellness session in a massage chair? The various programmes allow you to relieve an aching back, tone muscles, or simply lie back and relax. You can also book a massage session or a range of complete body or facial treatments in our dedicated area where you’ll feel soothed and rejuvenated. The hotel hammam can be privatised for your personal use and offers a diffusing treatment completed with detoxifying essential oils. 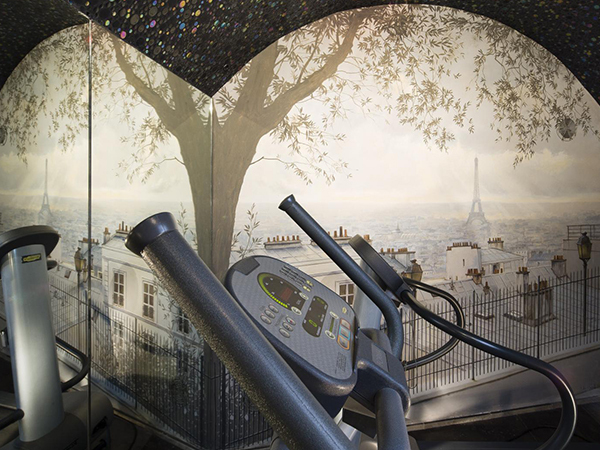 Comfort, elegance, gastronomy, and sport; the Grand Hotel Saint Michel covers the entire spectrum of well-being to make your stay in Paris truly memorable.